We’ve been on the lookout for Hunger Games posters and finally found some from MovieGoods! 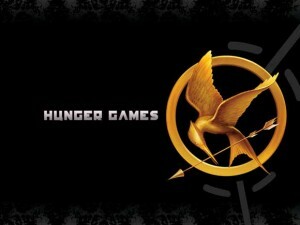 Right now their main one is pictured above–the Hunger Games logo in gold on a black background with the movie/book title next to it. It’s 11×17 and done in movie poster style. We’ll update as we find more (and suspect that there will be quite a few sold early 2012 as the movie gets closer). 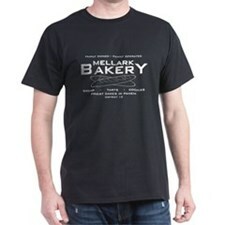 For now, visit MovieGoods.com to view all 11 of their Hunger Games posters.